One Click Today. Every Click Tomorrow. 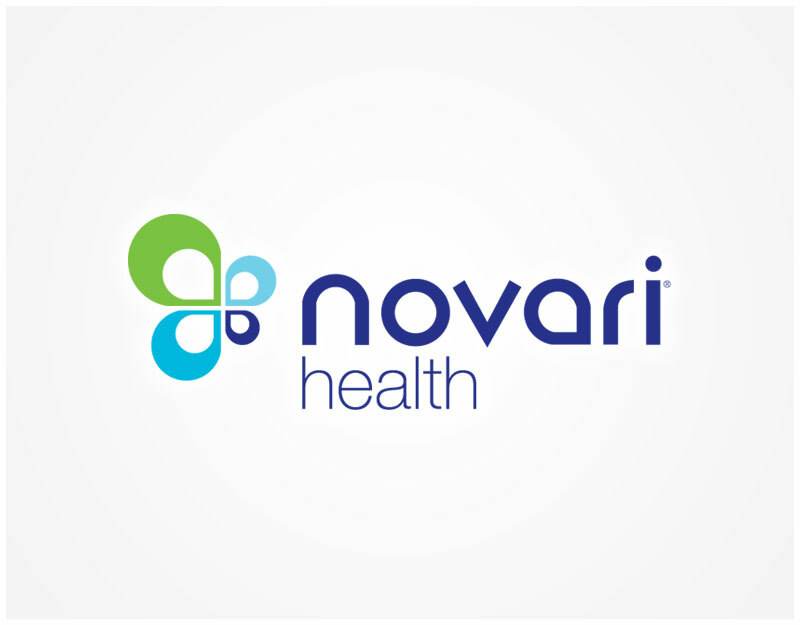 Norconex operates in the I.T. 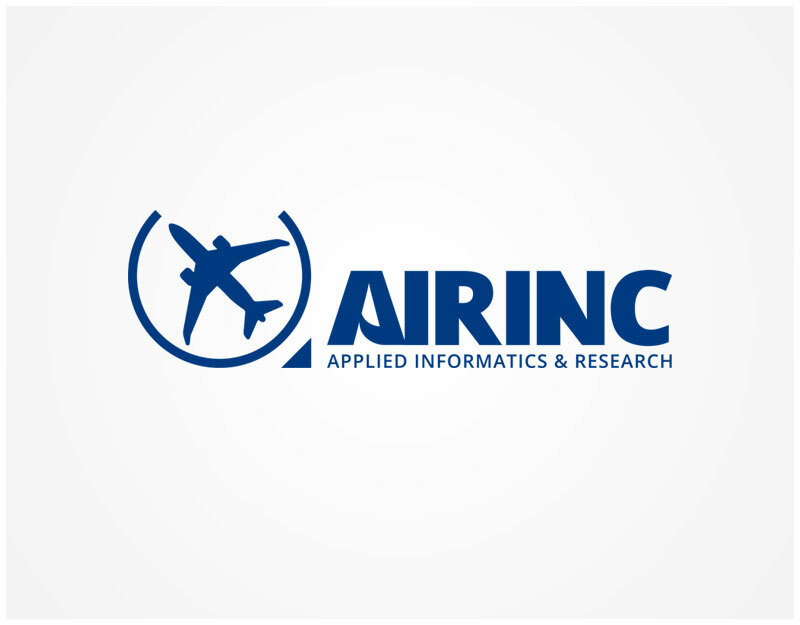 field and specializes in enterprise search products and services. Their old website became outdated compared to current design standards, therefore a complete overhaul was needed. The client felt that the old site failed to communicate many aspects that were important to their business, such as the fact that they are a Google Partner. 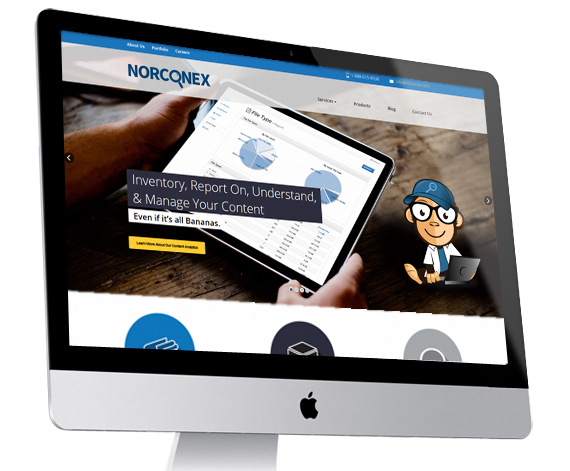 Norconex came to ABORG because they wanted a sharp, modern, cutting-edge design that better reflected their corporate values, and a more functional website that was more user-friendly and easier to navigate. In order to improve their digital brand, we helped Norconex communicate an image of a well-established, experienced company with a very specialized range of product and services and establish the brand in targeted sectors by appealing to the decision makers in large companies. The result is a well-crafted, original website with a large image-slider, super-modern icons and effects, a more simple navigation, and a clear message. 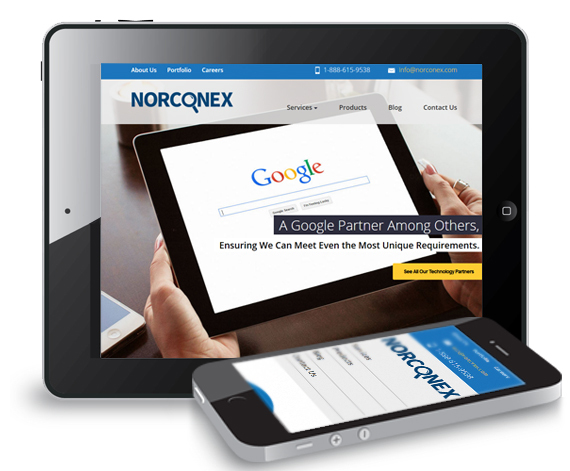 The new Norconex website makes a strong statement and establishes them firmly in their market, as leaders in search.